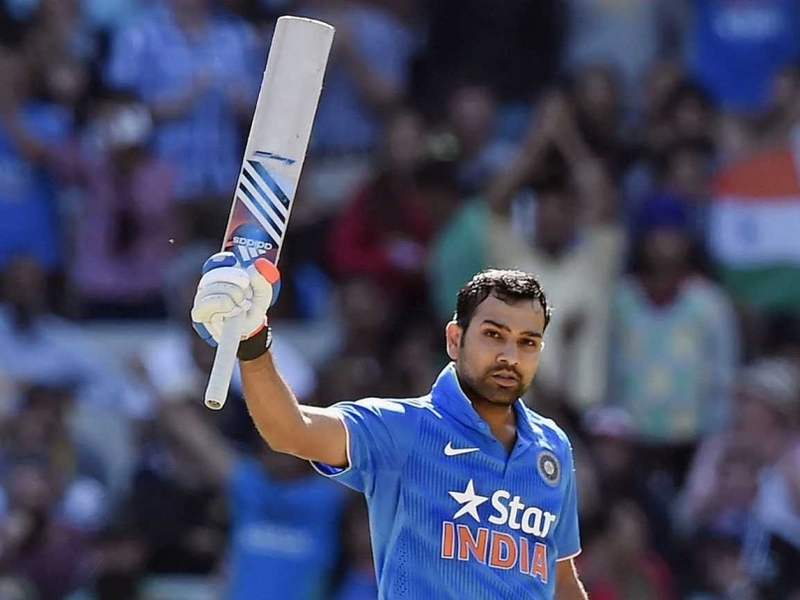 Kolkata: India’s stand-in skipper Rohit Sharma praised his bowlers for their “exceptional performance” after a hard-fought five wicket win over the West Indies in the first of the three T20 Internationals here on Sunday. “It was an exceptional performance with the ball. There was quite a bit for the seamers upfront. Even for the spinners, if they put in the revs, it was spinning. There was a little bit in every department,” Sharma said after India reached a winning 110/5 in 17.5 overs in reply to the visitor’s 109/8. “We used the conditions well, were in trouble chasing. We knew it won’t be easy given the seamers they have, but there’s some learning for us there, what we should do as a batting unit when conditions are in our favour,” he said after the match. Sharma also lauded West Indies’ debutant pacer Oshane Thomas, who finished with figures of 2/21 after seeing the back of Sharma and Shikhar Dhawan. “He is a really exciting talent without doubt, good height plus that jump he takes, if he bowls in the right areas, it won’t be easy for any batsman in the world to counter that. “He’s really talented, also has the advantage of height which gives him the extra edge. I wish him the best in the future,” the Mumbaikar said. “Very very exciting talent. Krunal, I’ve seen him closely playing for Mumbai Indians. He likes the situation where the team expects him to perform.